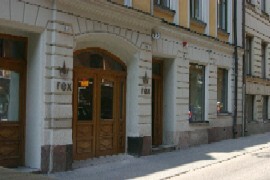 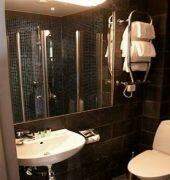 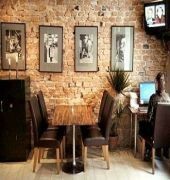 The Rex Hotel, Stockholm is on Luntmakargatan Street, Stockholm's media and music industry district, just 5 minutes walk to Radmansgatan Metro Station and an array of shops and restaurants. 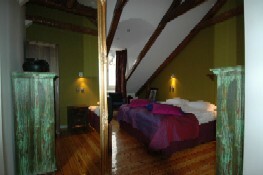 The Old Town is a short drive or metro journey away. 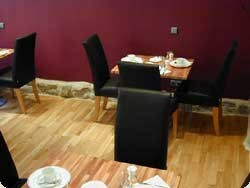 The Rex is a small, friendly, family run hotel with rooms that are compact, cosy and comfortable.